A source close to Prabhas is of the opinion that the superstar’s praise for Kabir Singh sounds manufactured. Shahid Kapoor’s publicity machinery is going overboard with whipping up expectations around his presence in Kabir Singh, the Hindi remake of the Telugu blockbuster Arjun Reddy. The latest salvo is a news report which claimed that Baahubali star Prabhas has praised Kabir Singh. 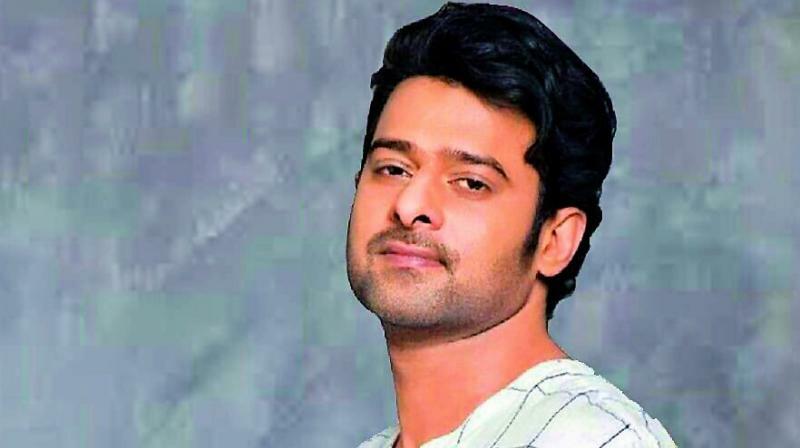 An improbable eventuality, considering Prabhas is a prominent star from the Telugu film fraternity and would not praise the Hindi remake over the Telugu original. “It is not likely that Prabhas would say that the remake looks better than the original. When and where did he say that? And to whom? The report quotes Prabhas’ hairstylist saying that he heard Prabhas praising Shahid Kapoor on the phone and that apparently, he heard Prabhas say that Kabir Singh looked better than Arjun Reddy. Firstly, it is extremely unethical to eavesdrop on a private conversation between two individuals (in this case, Prabhas and Shahid) and then put it on a public platform as news. Secondly, did this telephone conversation between Shahid and Prabhas really happen? We don’t know that! Thirdly, why are the makers of Kabir Singh encouraging comparisons with the original?” argued the source. Interestingly, Vijay Devarakonda, too, who acted in Arjun Reddy and became a star after its release, has been going all out with praising the remake for it has been directed by Sandeep Vanga, who also directed the original film. Vijay and Sandeep are close friends, and Vijay is only showing his solidarity with the remake for Sandeep Vanga’s sake.